Home/Newsworthy/Committed to Israel, Portugal, Europe - and the World! Committed to Israel, Portugal, Europe - and the World! Lisbon-based apostle Antonio Melo is a prototype of an apostolic leader who is passionately serving God´s Kingdom in Europe and the world, together with his wife Carla Melo. 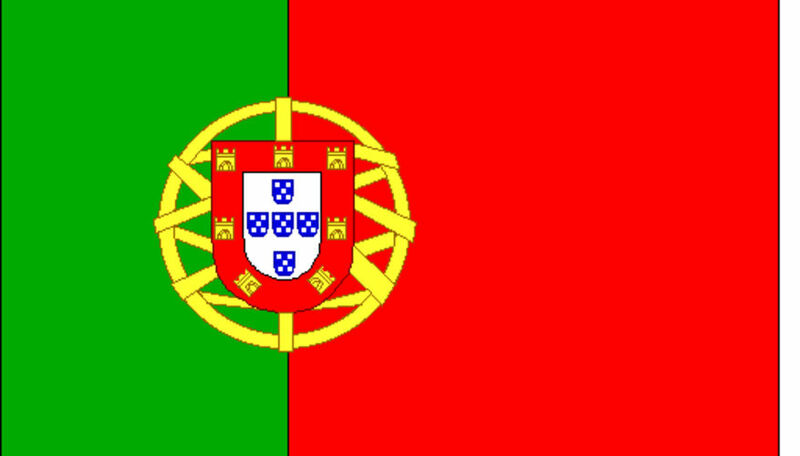 Now, he has handed over the local church in Lisbon to his son, Ruben, while pursuing God´s plans. Carla & Antonio have a special passion: Helping the Body of Christ to understand the prophetic role of Israel today and her responsibility to go along, supporting, loving and interceding for this biblical nation! Since we came into the Kingdom of God, that our desire, work and focus as been enlarging it through discipleship and implantation of local groups/churches. The Apostolic anointing and responsibility was just added in recognition and confirmation of what has been our ministry for years. For all the Kairos International Ministry were are the founding Presidents and supervisors of the local churches. For all the Apostles and Pastors under our ministry we visit them personally quite often and keep in touch with each one during the all year with a personal discipleship relation, investing in their calling and pushing them to achieve the challenges and different personal, family and ministry goals. We also assist them in their needs, difficulties and failures, supporting them in prayer, counseling and sometimes financially. As we are in M12 Vision, we are still seeking the Lord for more disciples to care, minister, strengthen, helping them become more fruitful and to mature to the Lord’s stature. Since the year 2000 we became disciples of Ap. Rene & Ana Marita Terra Nova from Manaus, Brazil in the M12 Vision. We try to be close to them as much as possible, and to attend the Congress of Honor and the International Congress in Manaus and the National Prophetic Congress to Rescue Brazil in Porto Seguro, Bahia. We also try to give them the support they need when they travel to Europe or follow with on their trips to Asia and Middle East. Since we were accepted by the ICAL in USA, we have attended the International Annual Conference in Dallas, Texas and are available to serve and accomplish what is required from the Apostolic Coalition. Now, we are also thrilled to serve as active members of ECAL. 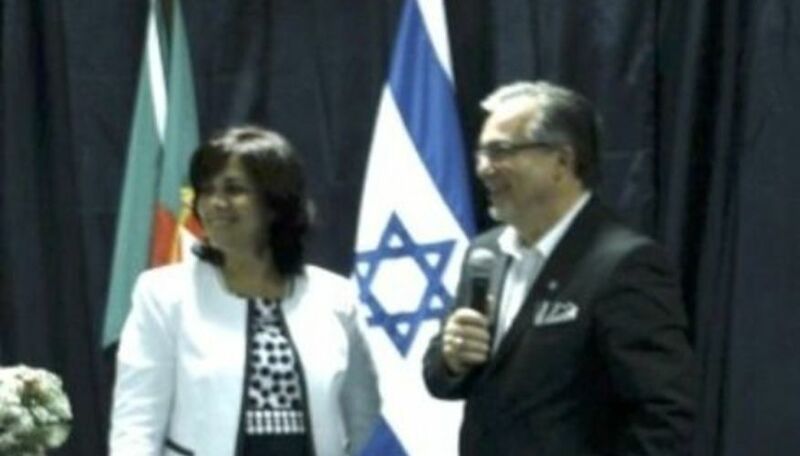 For more than 22 years that we have served the International Christian Embassy Jerusalem as National Directors in Portugal. Due to this calling as part of our ministry, we are also invited to be lecturers in Conferences and teachers in Seminars in several countries, denominations, churches and messianic synagogues, helping the Body of Christ to understand the prophetic role of Israel today and her responsibility to go along, supporting, loving and interceding for this biblical nation. Besides taking pilgrim groups to know, enjoy and study the Land of Israel we are now doing an annual and International Seminar for Women in Jerusalem, Israel, based on historical and biblical teaching and intercessory prayer, in preparation of women from the nations for the days to come.